Your next adventure begins with a single step! 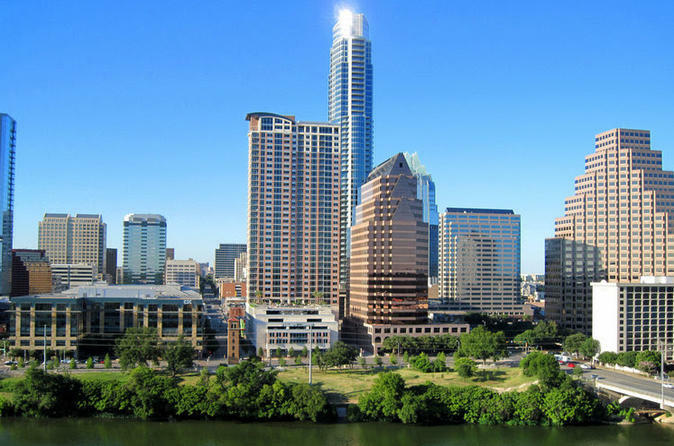 Discover the hidden gems of Austin, TX during your morning walk. Our nationally acclaimed storyteller will be your guide as you see iconic sights and hear the history of downtown Austin. Your morning walk will be highly informative and entertaining. You will fall in love with this city.